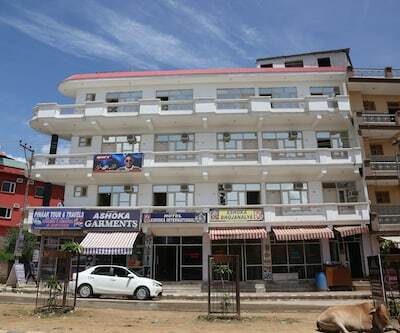 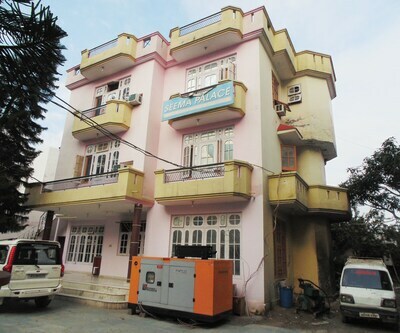 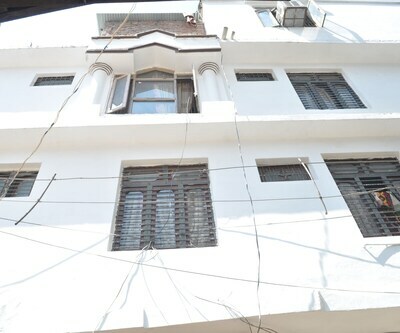 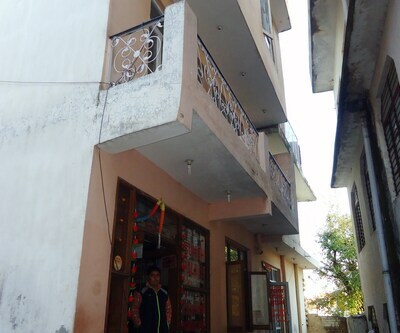 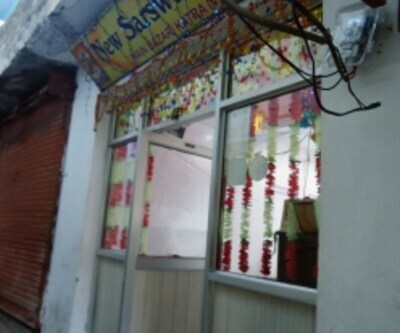 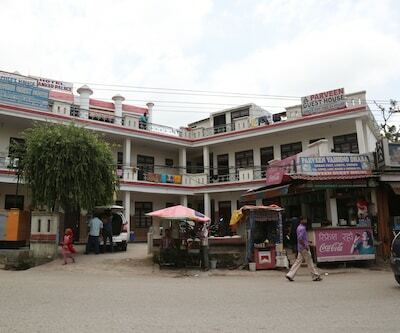 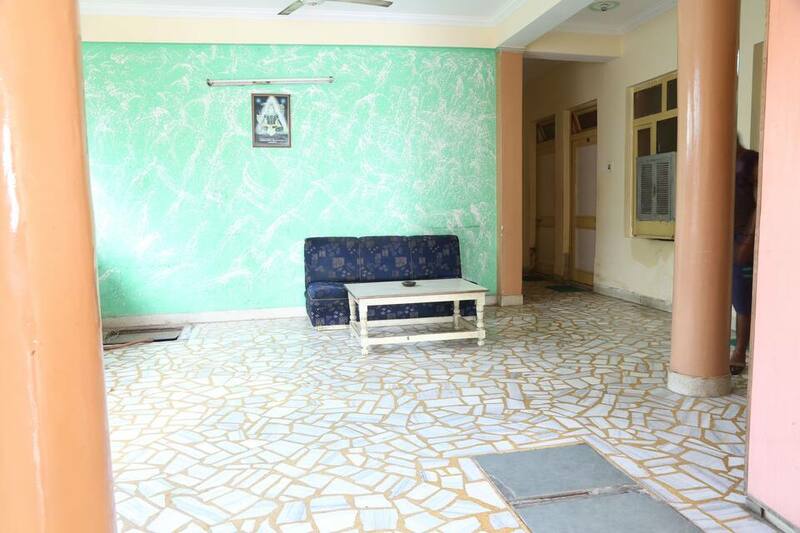 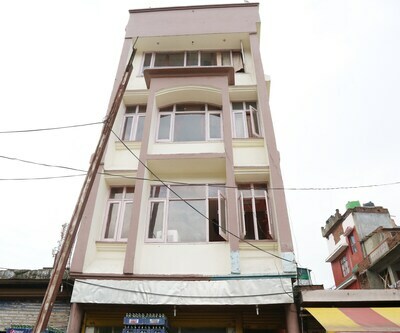 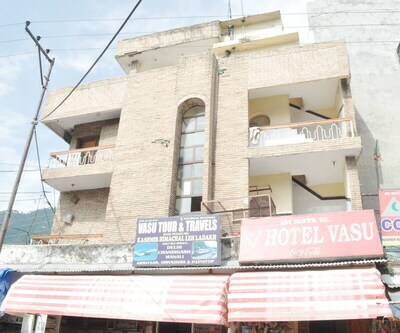 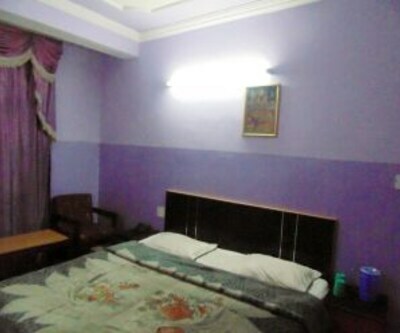 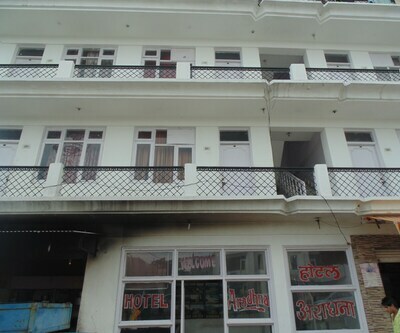 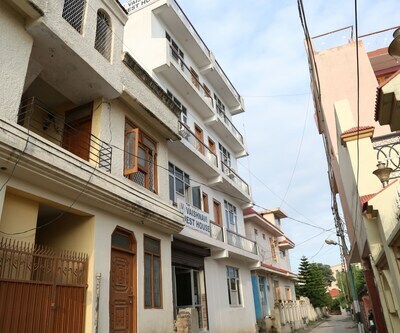 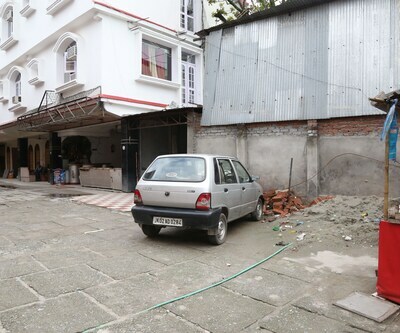 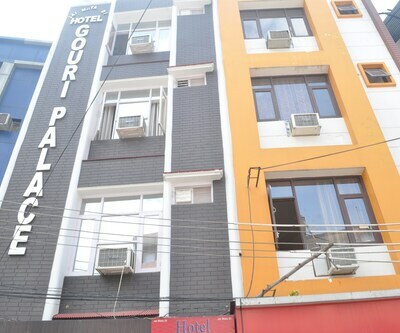 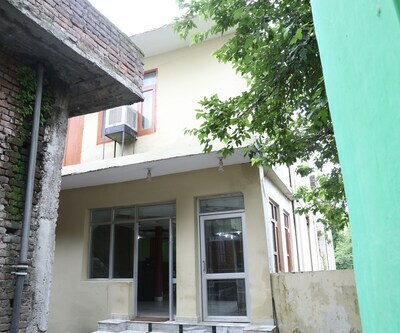 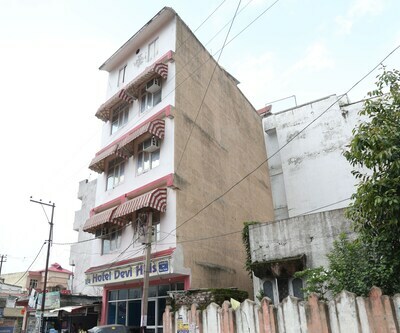 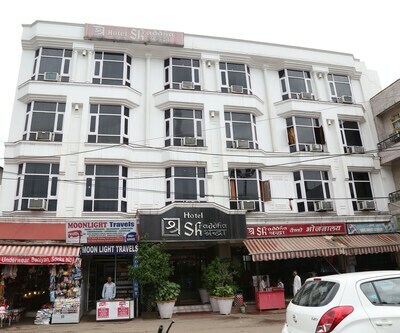 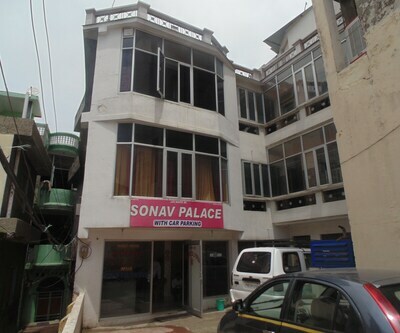 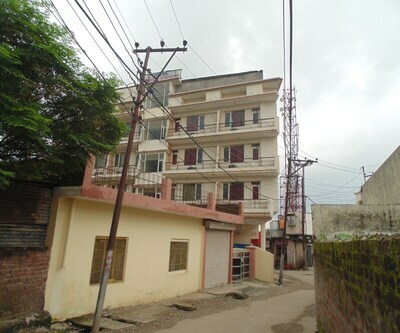 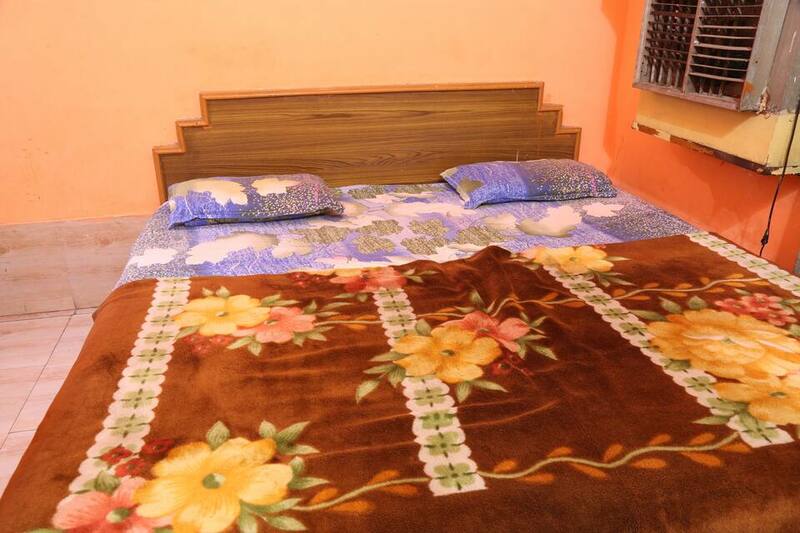 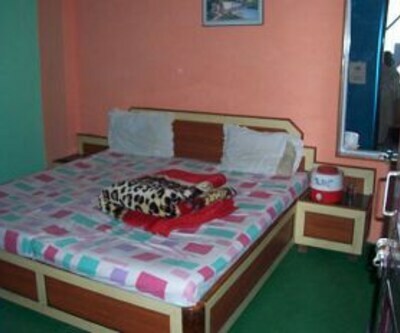 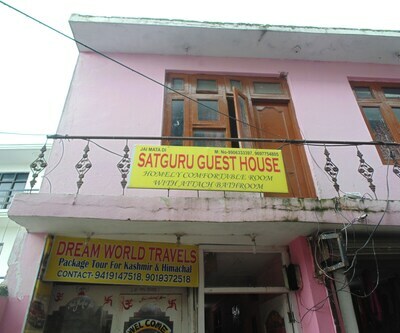 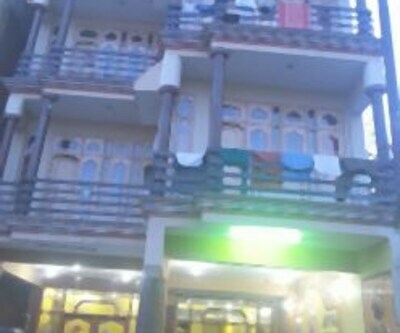 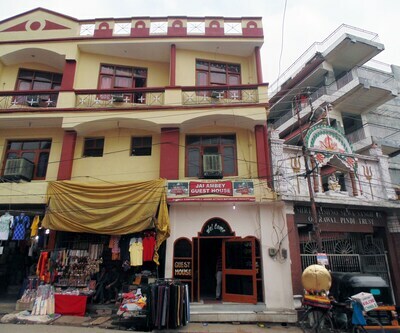 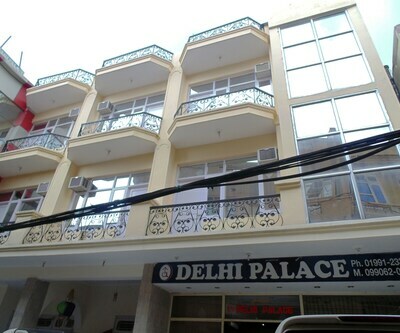 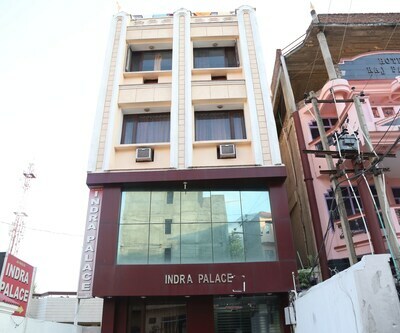 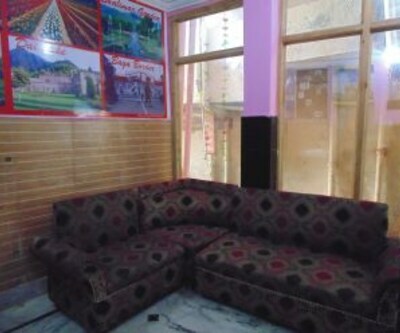 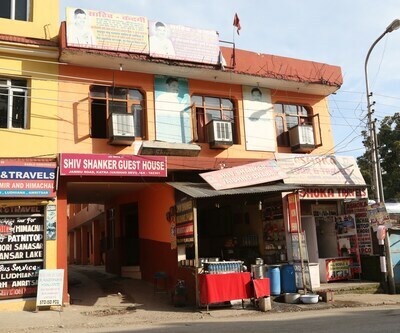 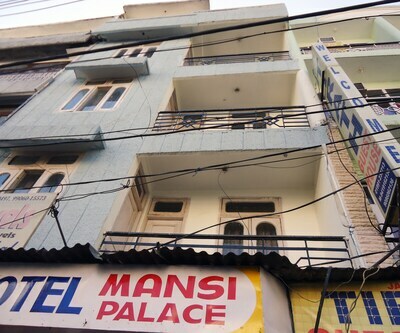 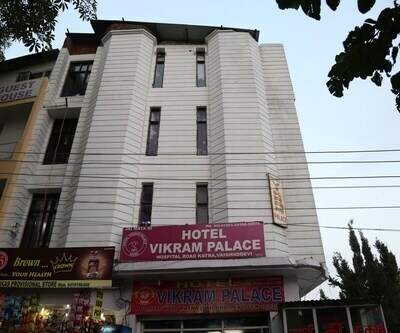 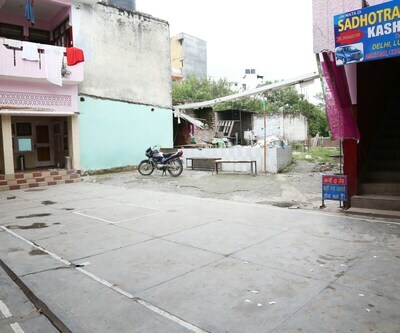 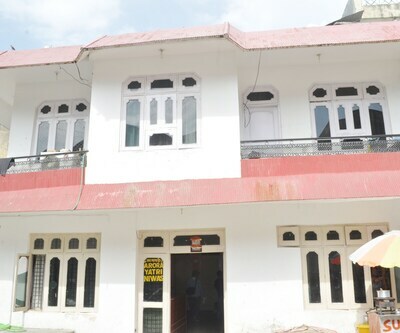 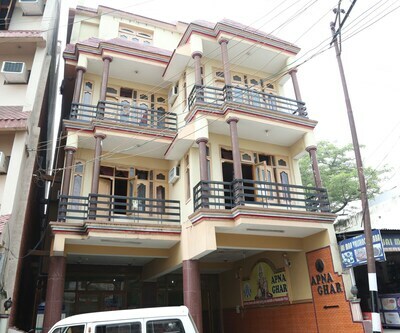 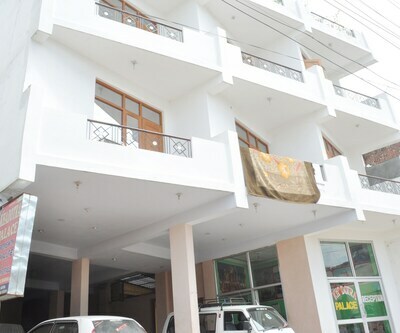 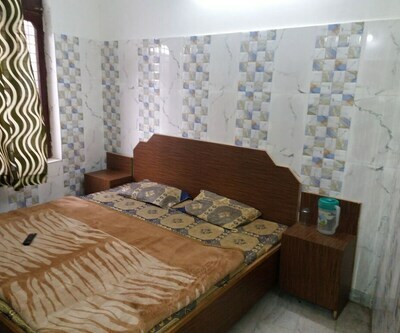 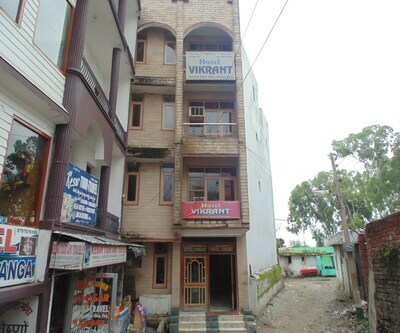 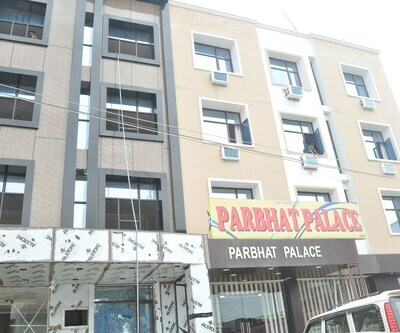 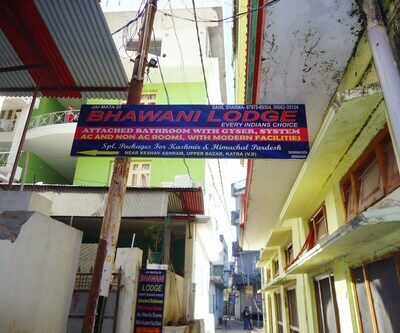 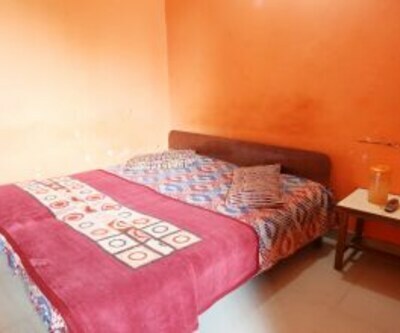 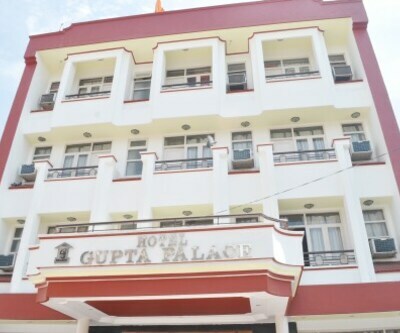 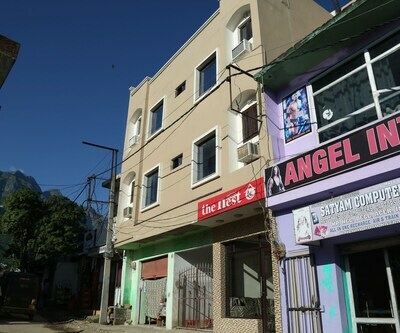 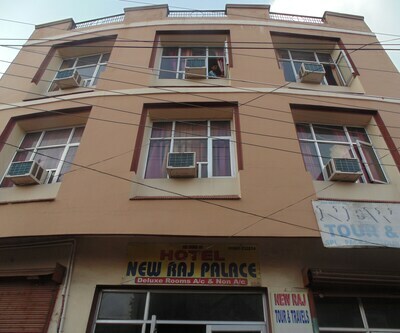 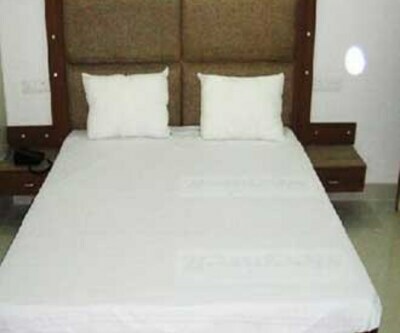 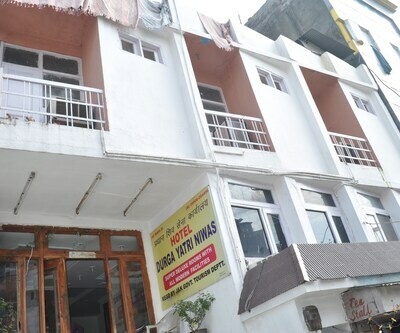 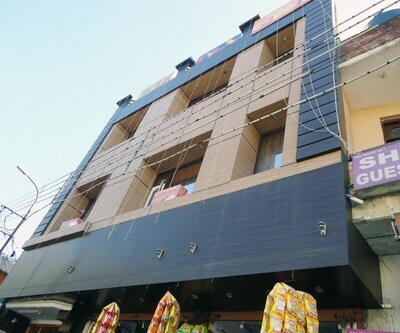 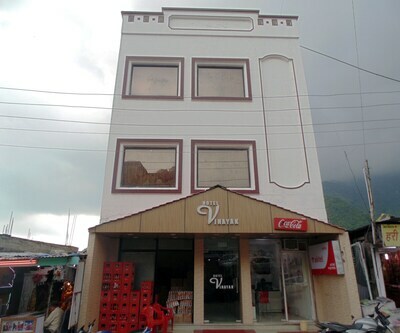 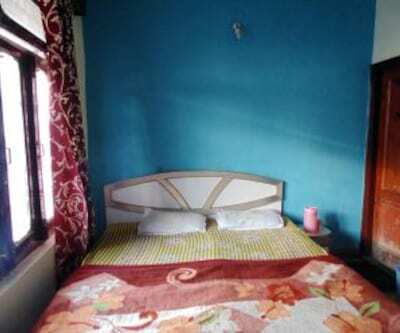 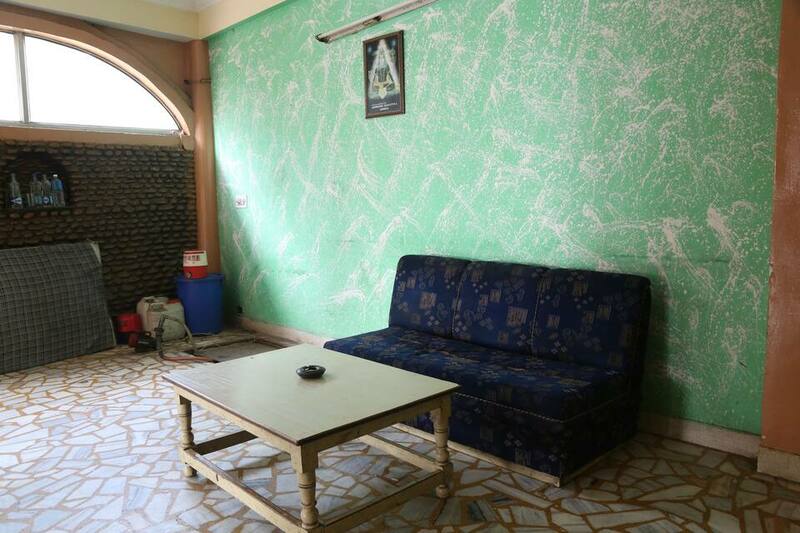 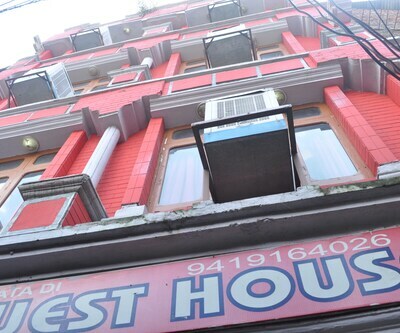 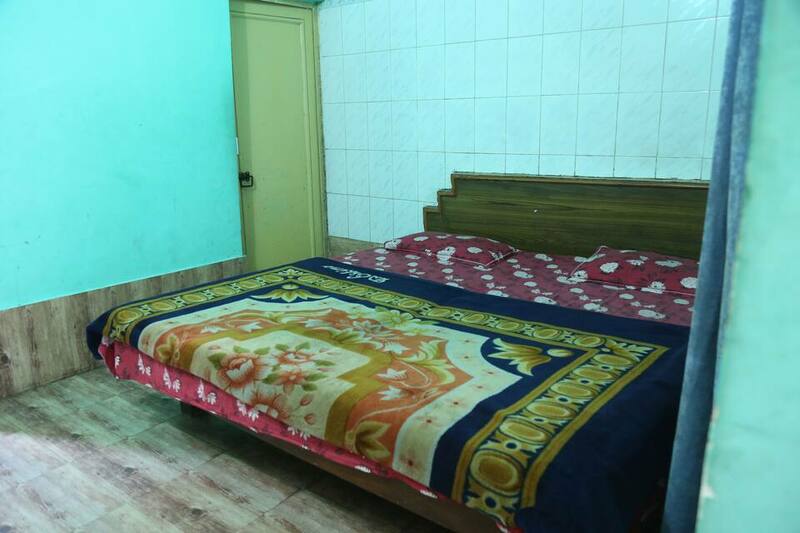 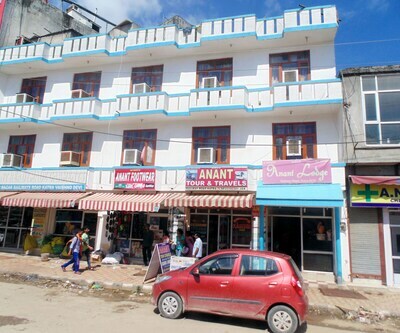 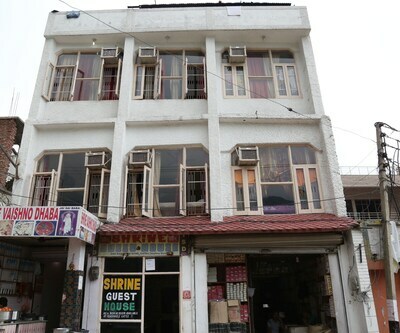 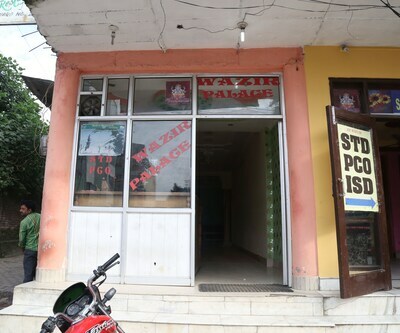 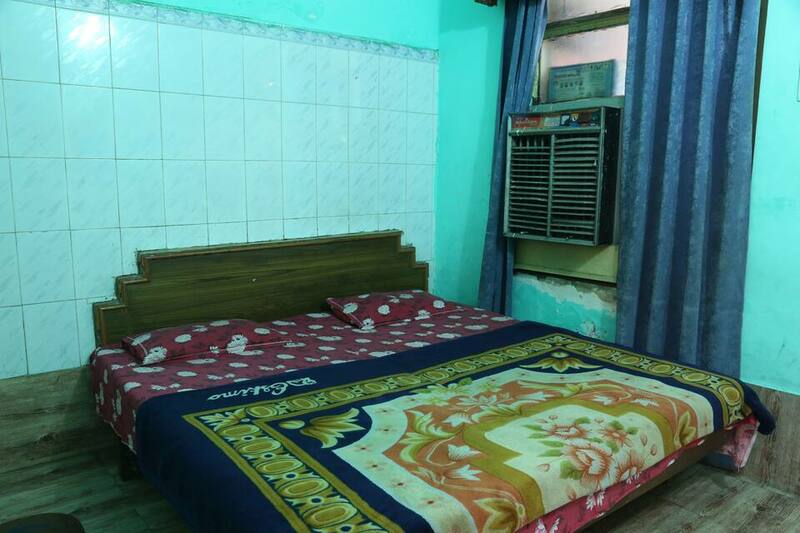 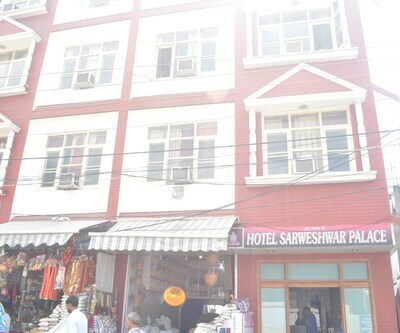 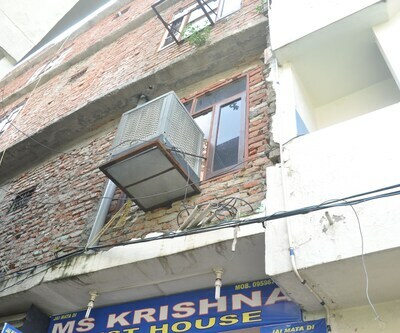 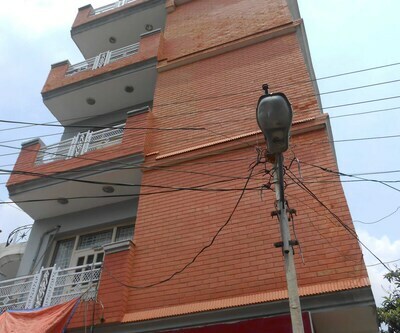 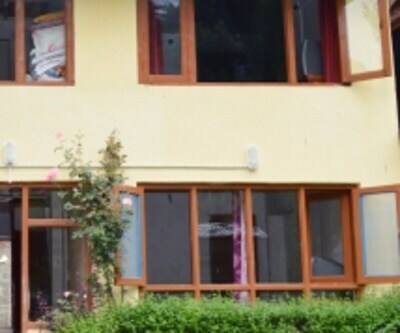 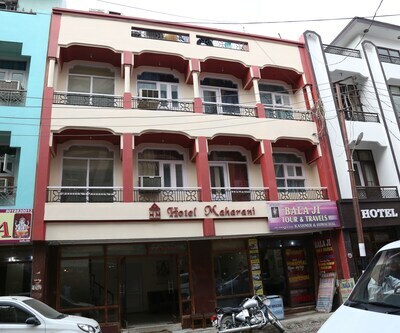 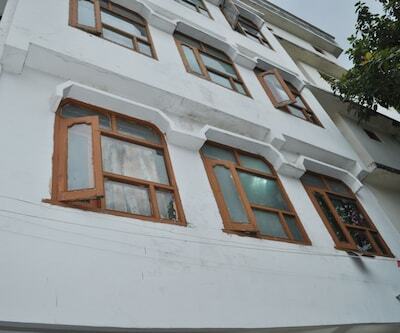 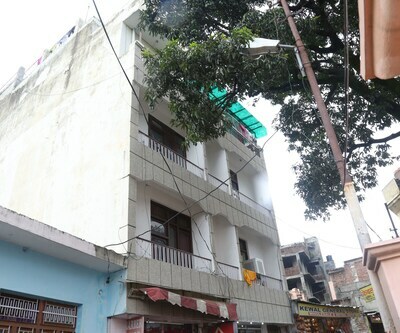 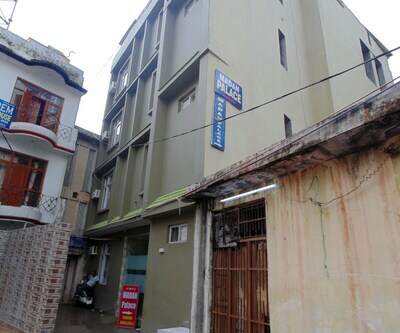 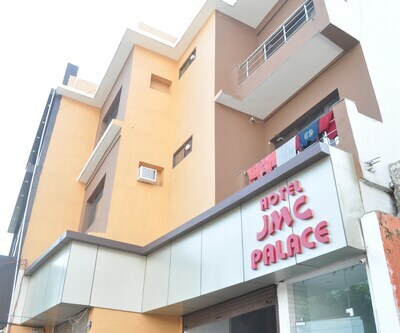 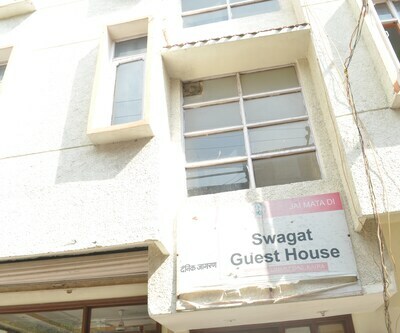 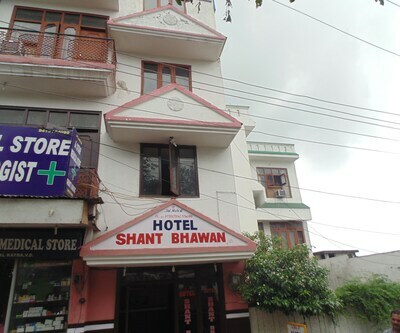 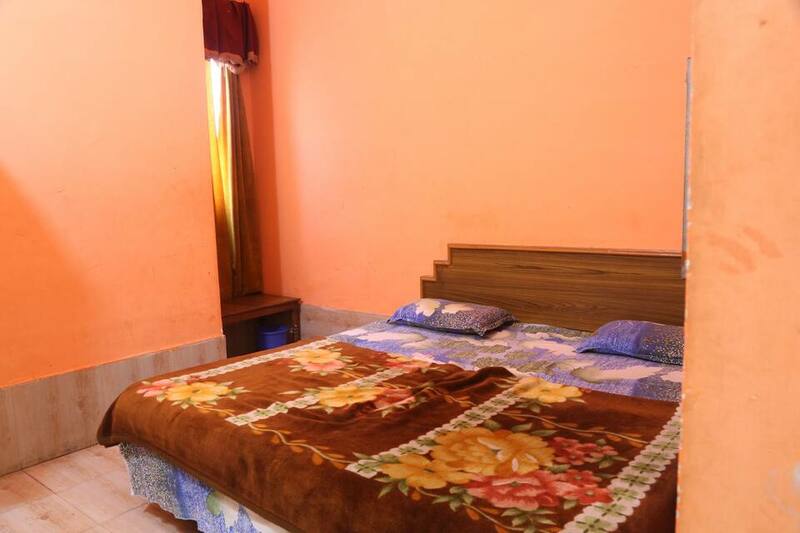 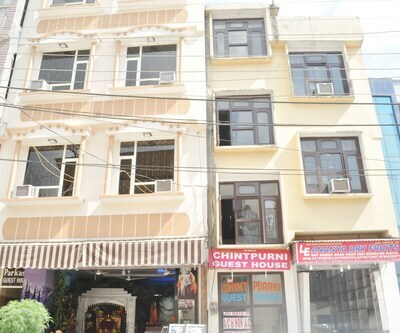 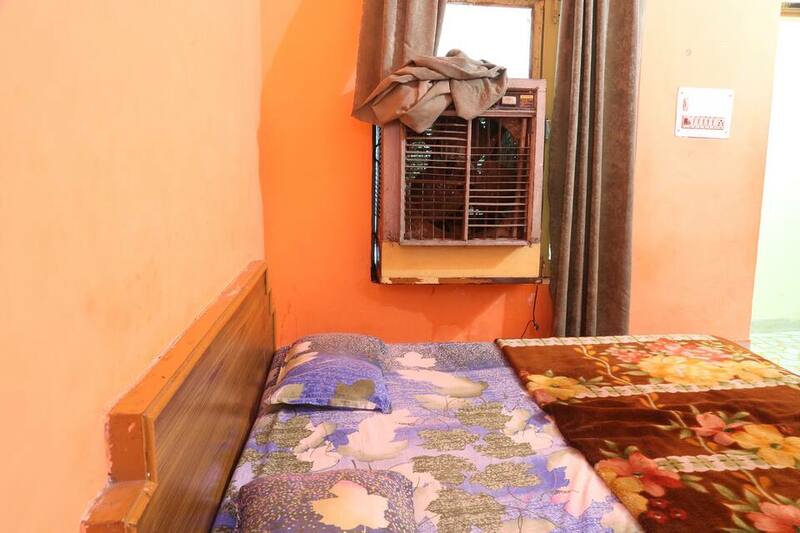 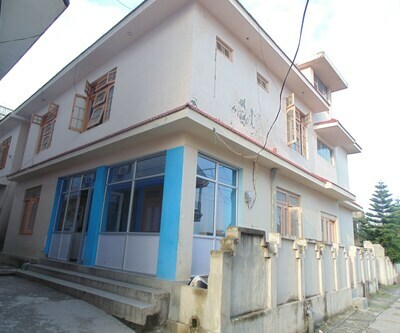 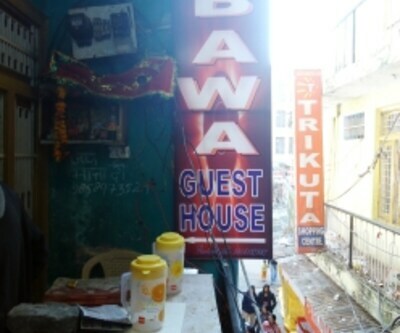 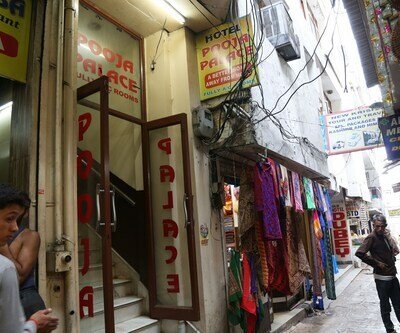 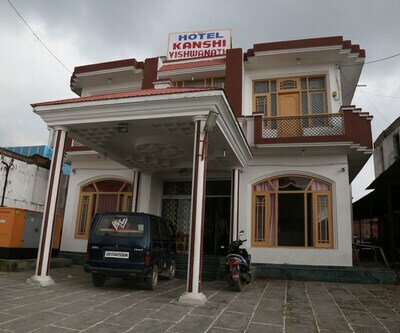 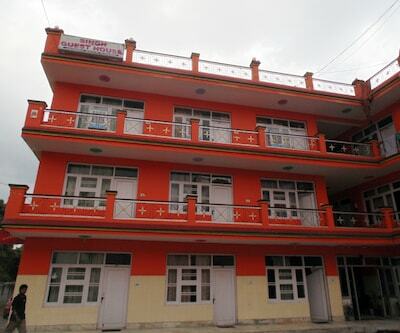 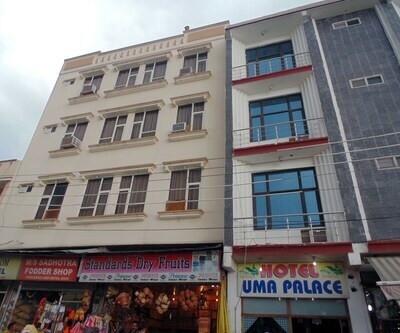 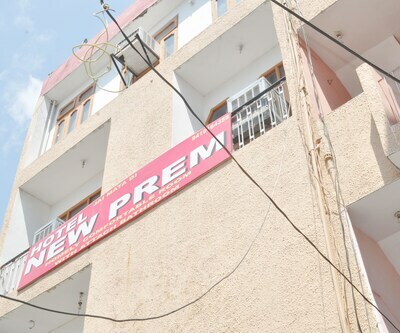 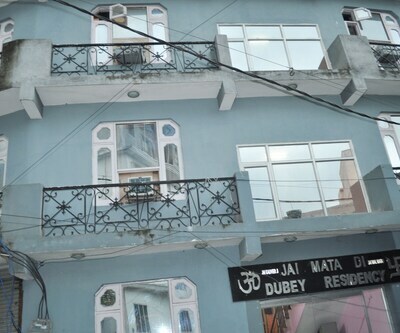 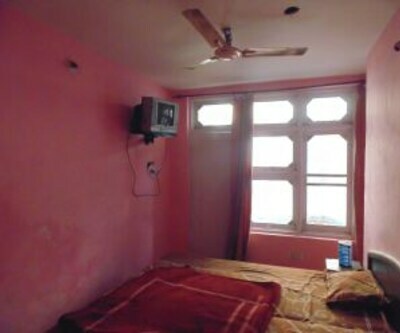 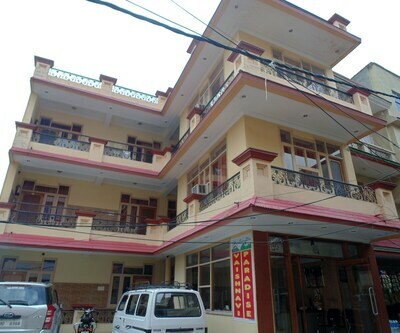 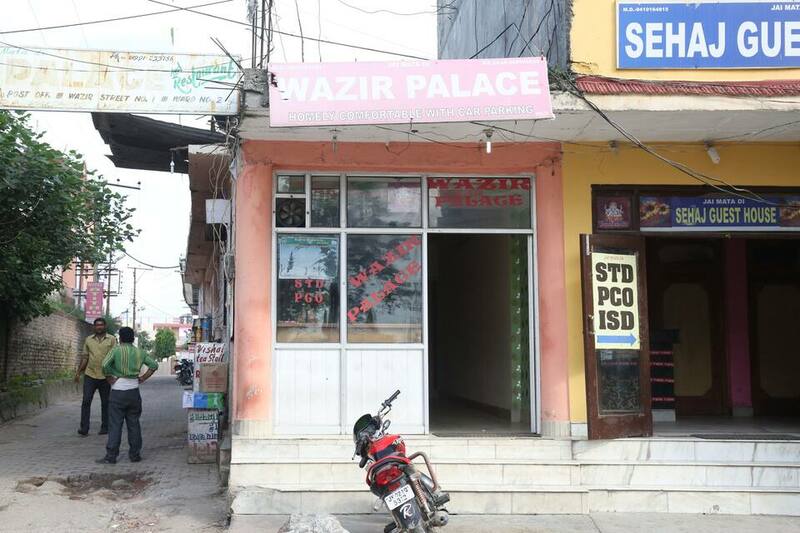 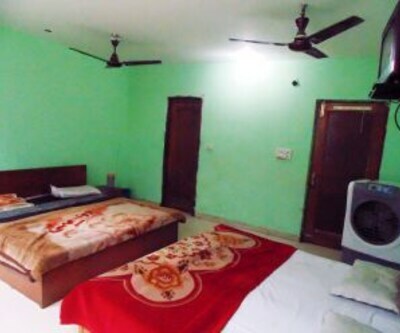 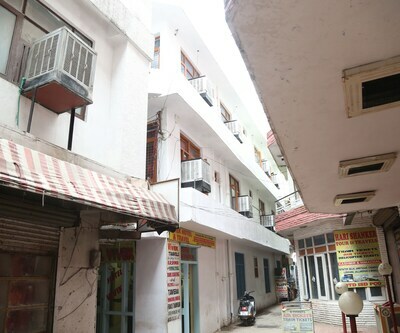 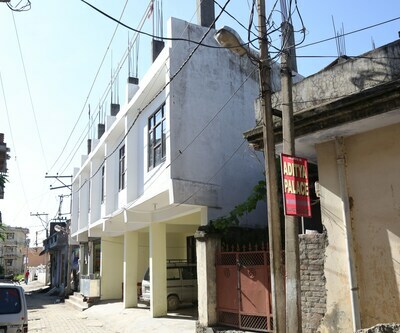 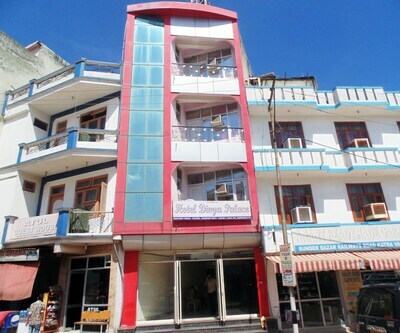 Wazir Palace located in Katra is a budget property which provides spacious accommodation to its patrons. 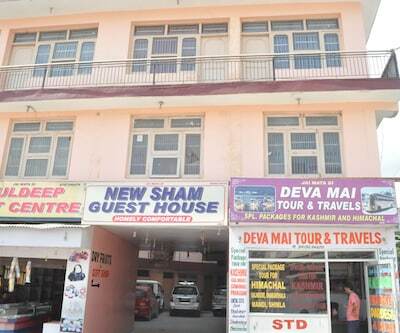 Maa Vaishno Devi Shrine is one of the most popular pilgrimage for which people come to the city of temples. 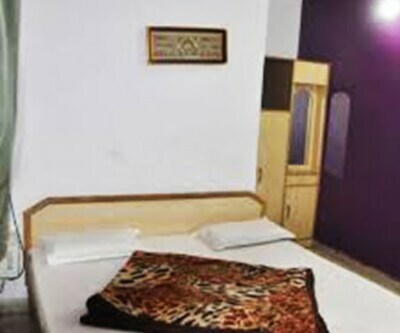 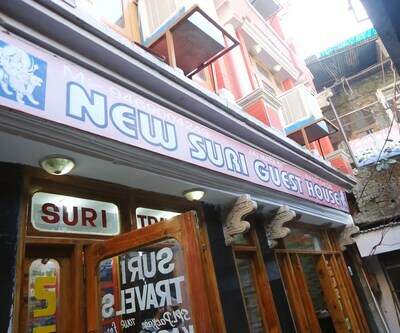 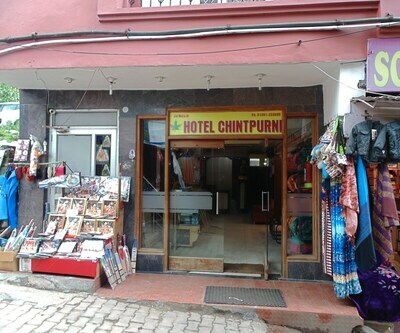 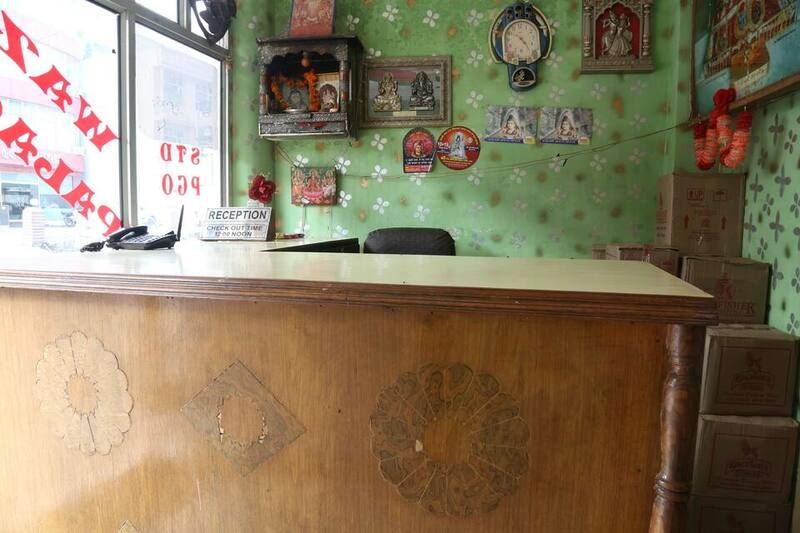 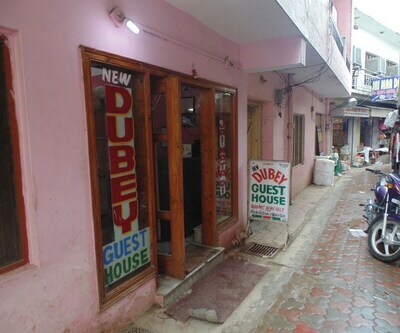 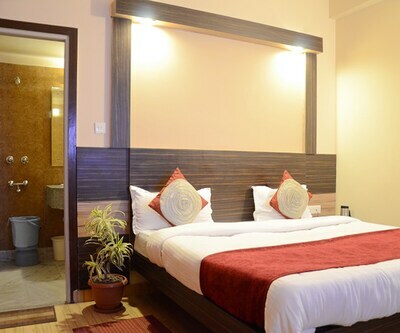 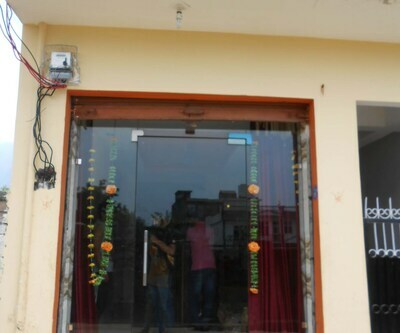 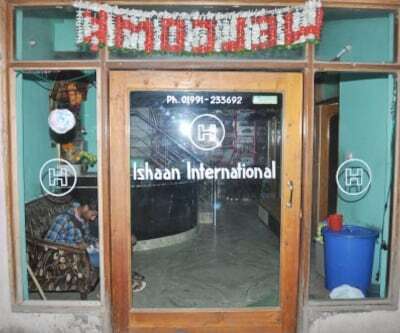 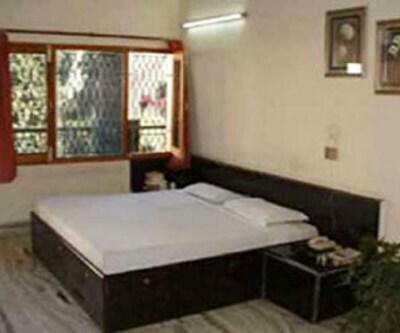 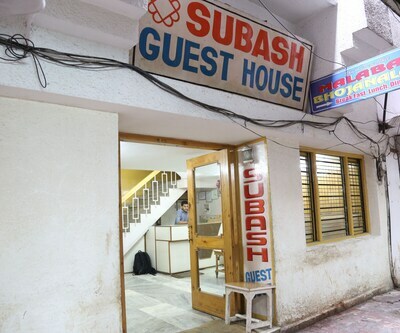 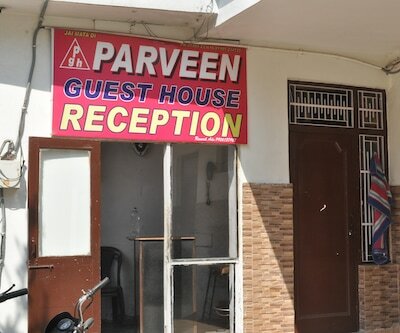 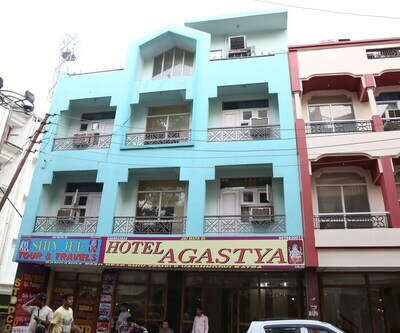 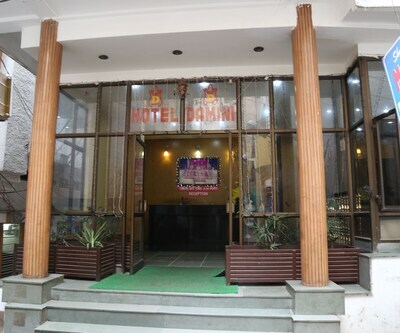 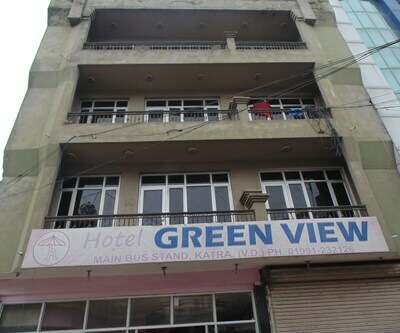 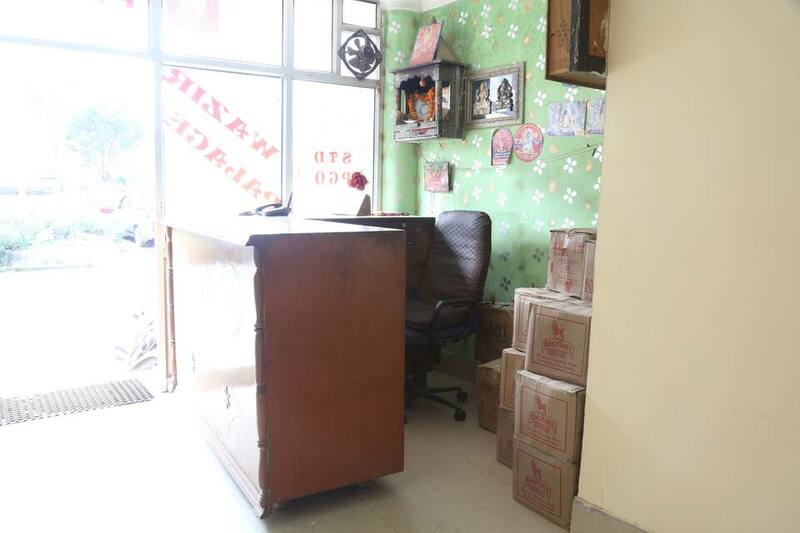 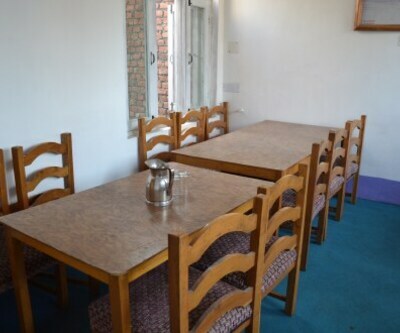 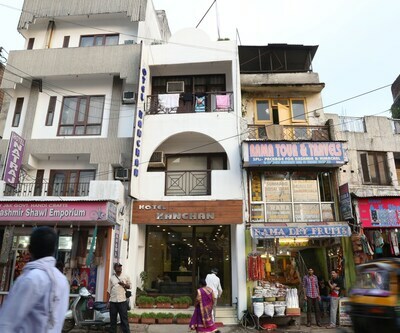 The hotel offers basic facilities like front desk facility which cater guest queries. 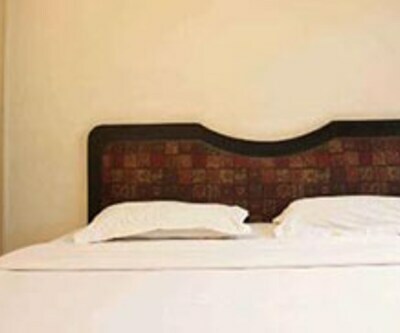 Room service is a luxury that can make for a truly comforting stay. 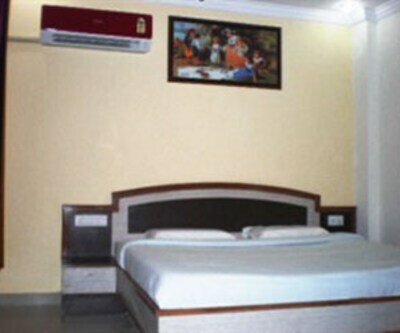 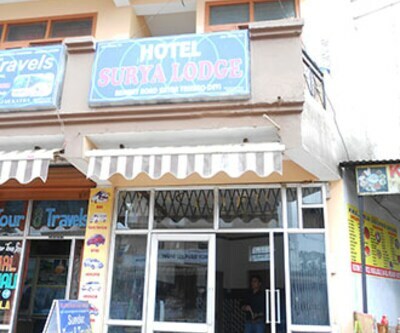 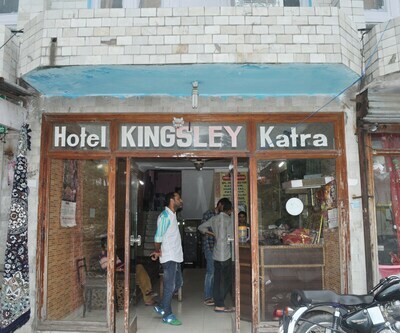 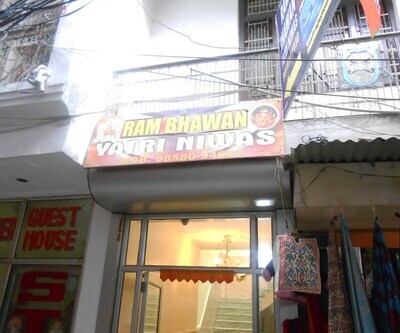 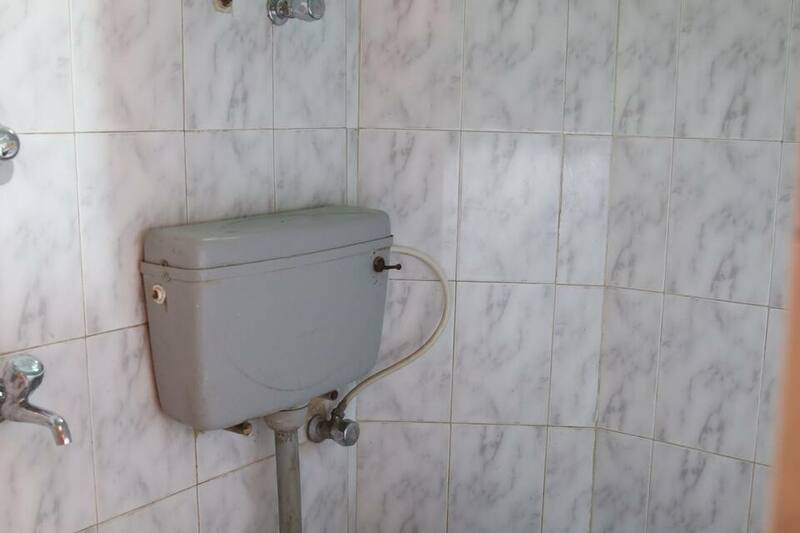 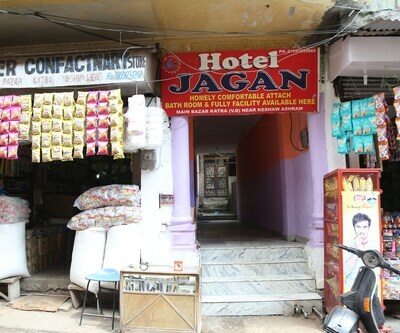 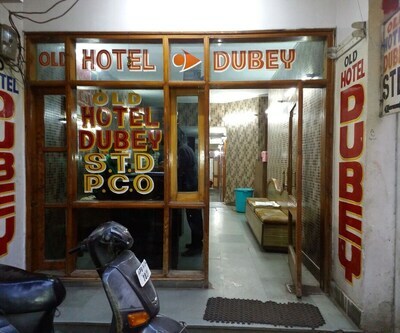 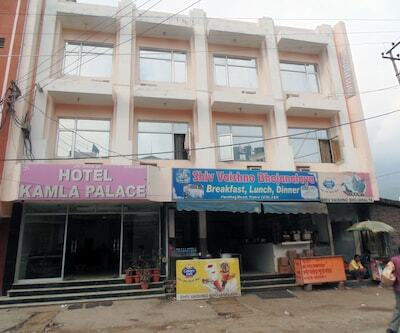 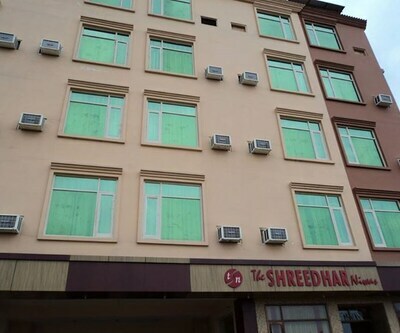 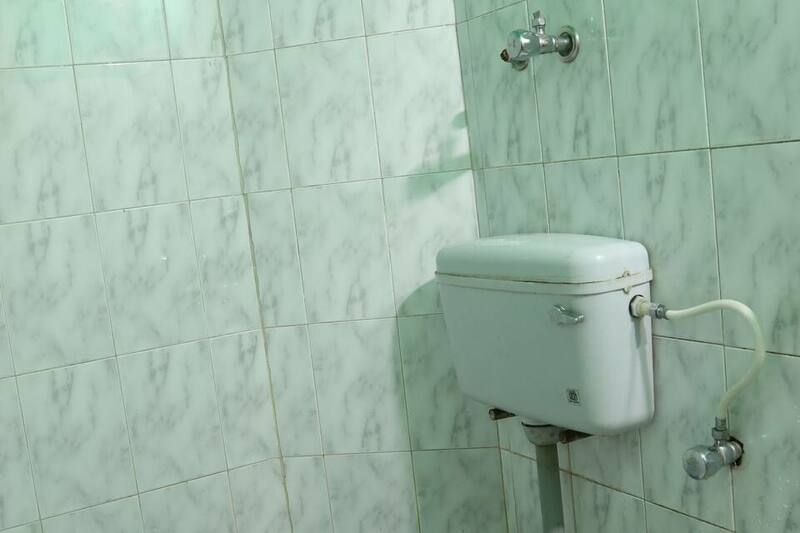 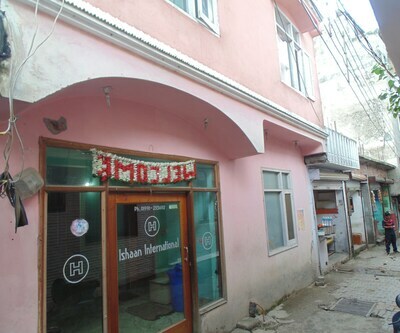 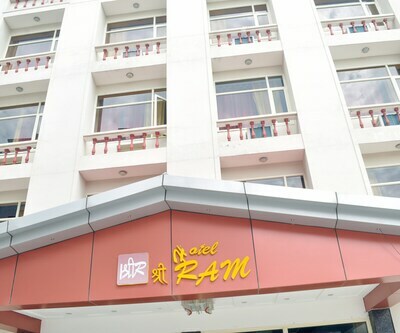 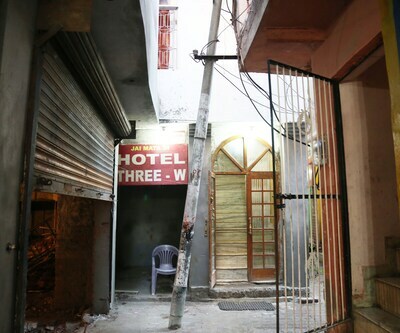 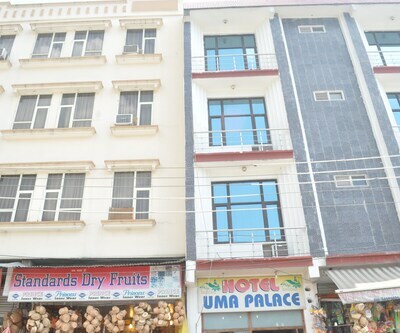 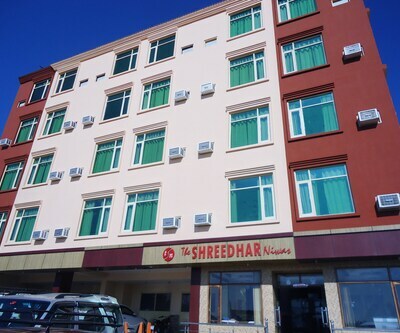 There are unlimited facilities offered by this budget hotel. 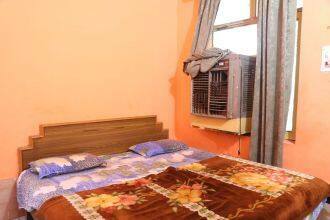 These include: luggage storage facility, laundry service and medical service as well. 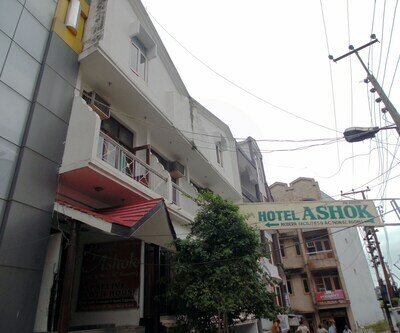 Hotel has 18 rooms. 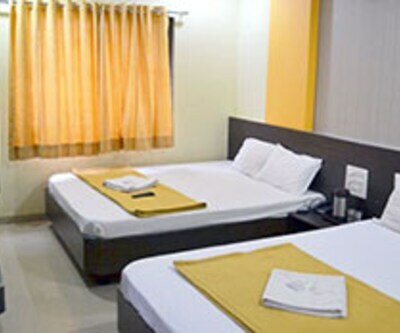 The rooms are cozy and simply designed with warm interiors and standard furnishings. 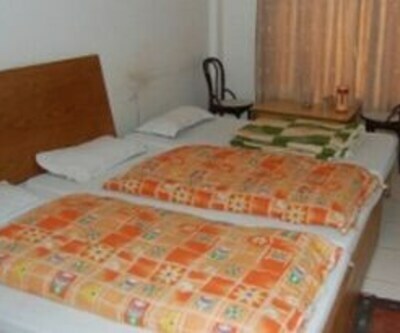 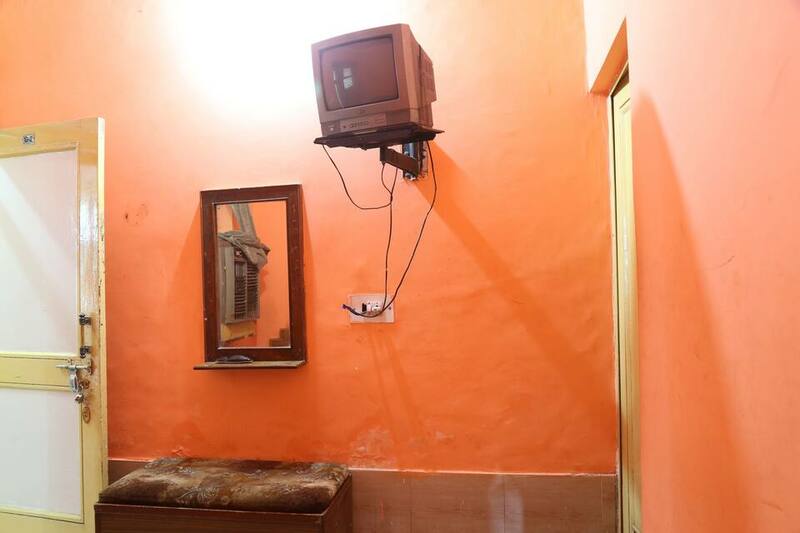 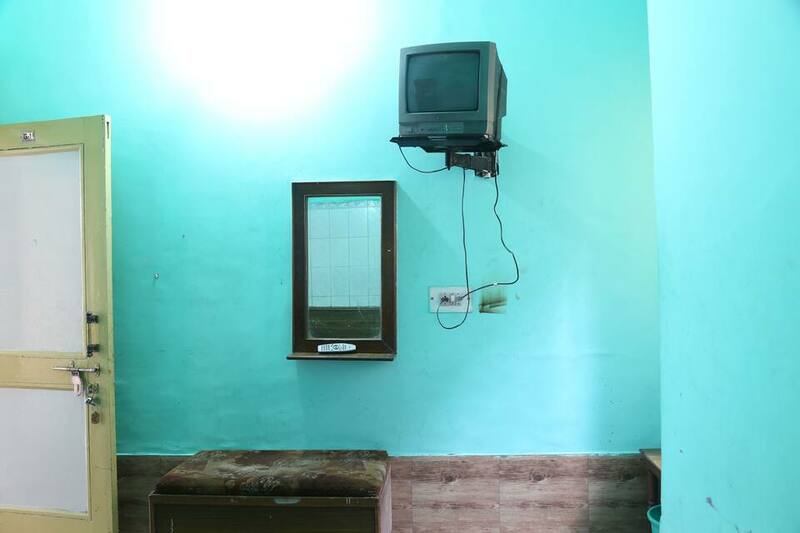 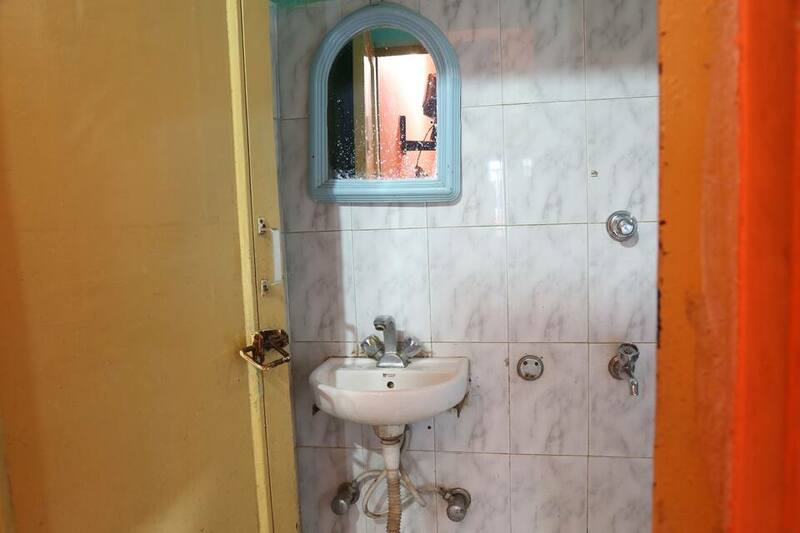 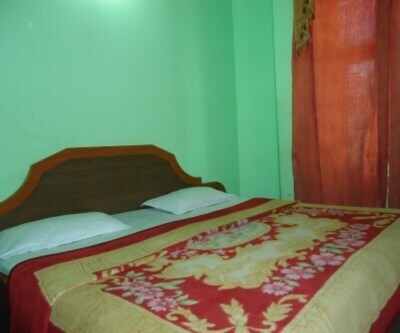 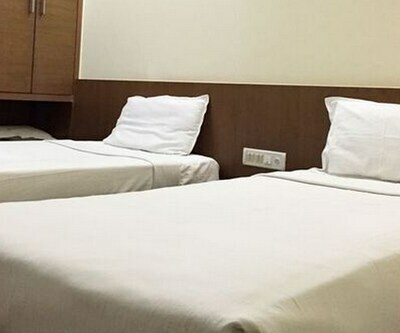 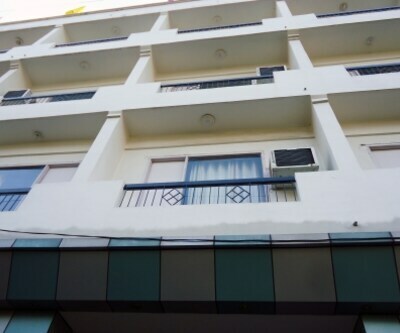 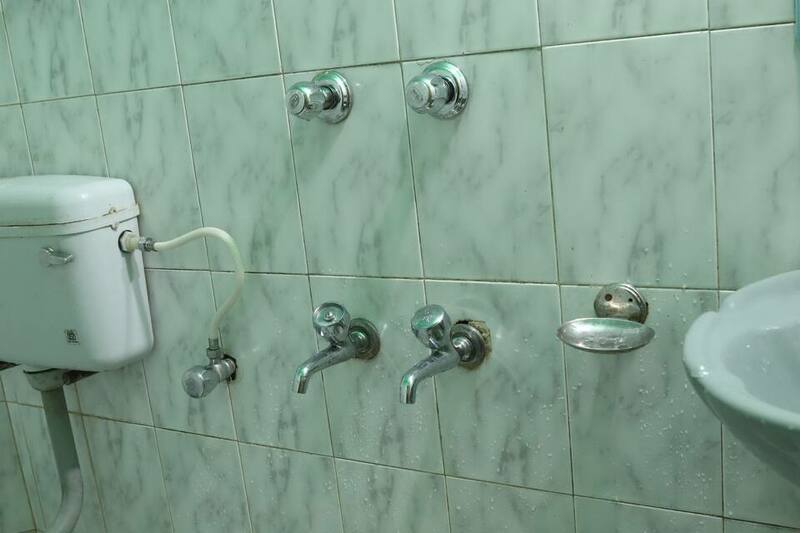 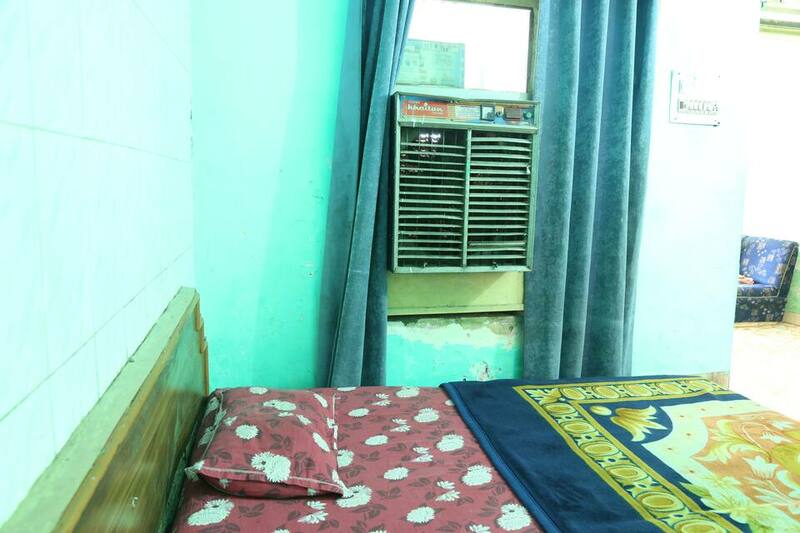 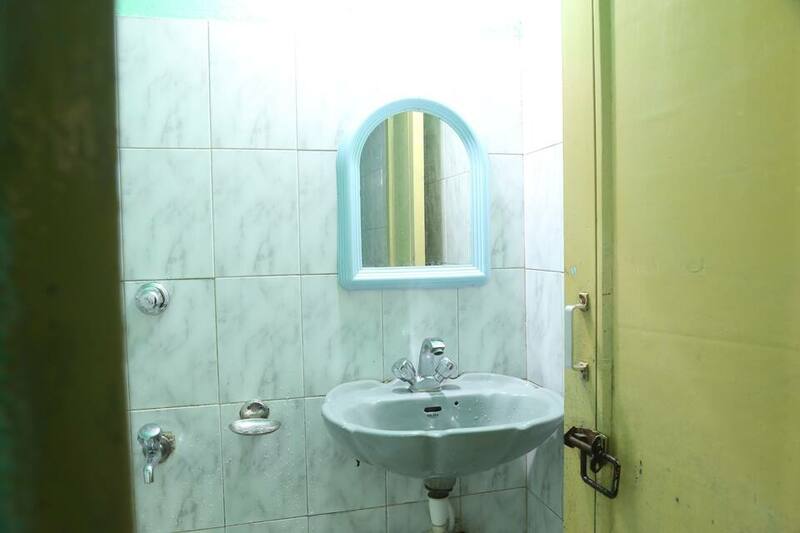 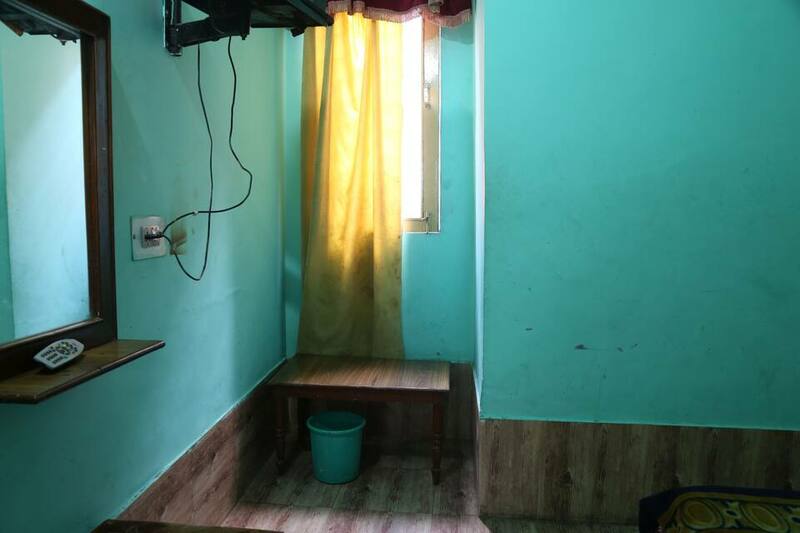 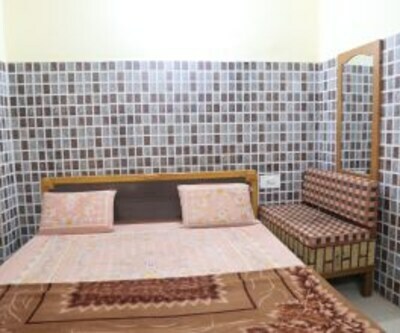 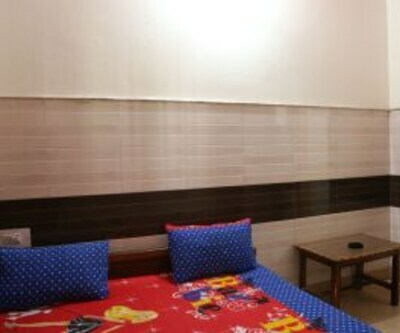 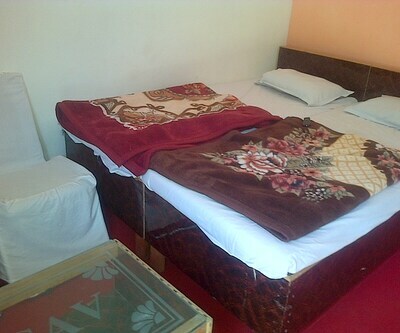 Each room is equipped with an attached bathroom, make up mirror, television, and supply of hot and cold water. 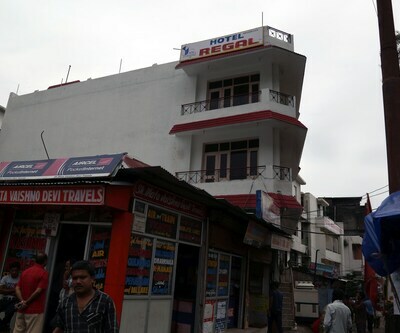 The temples in the downtown of Ranchi are the other Ranchi attractions. 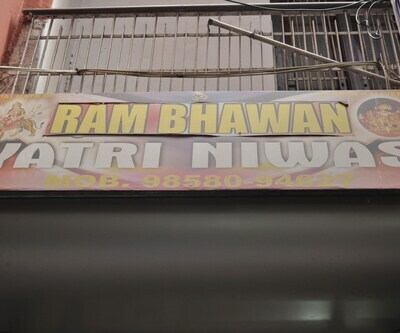 Pilgrims from all over India turn out in big numbers in Ranchi to offer prayers in the temples of Ranchi.